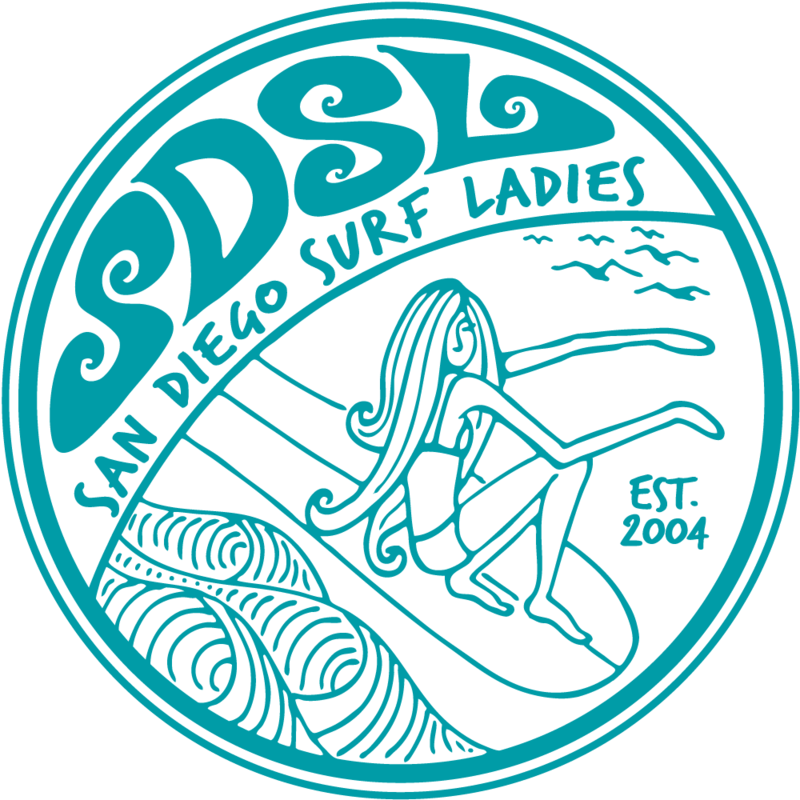 San Diego Surf Ladies - SDSL Surf Garage Sale – Proceeds Benefit SDSL and the Encinitas Boys and Girls Club! SDSL Surf Garage Sale – Proceeds Benefit SDSL and the Encinitas Boys and Girls Club! SDSL Garage Sale – Proceeds Benefit SDSL! Let's sell some surf stuff then enjoy some fun surf!